Tameenah Adams has over 18 years of experience in personnel management. She currently owns two child development centers and a child care staffing and certified training company. One center is an employer sponsored child care model and the other is a unique flexible care model. Tameenah has a bachelor’s degree in organizational leadership with a specialization in human resources and business management. She is also a member of the Society for Human Resource Management and became an EOS Implementor in 2018. In 2016 Tameenah stumbled across the Child Care Success Summit™ while attending a different conference. She eagerly signed up but to her dismay was waitlisted since it was a sold-out event. Less than 60 days before the event, a space became available and Tameenah took it. She says attending the CCSS that year and joining the Child Care Success Academy™ as a platinum member changed her business and personal life forever. 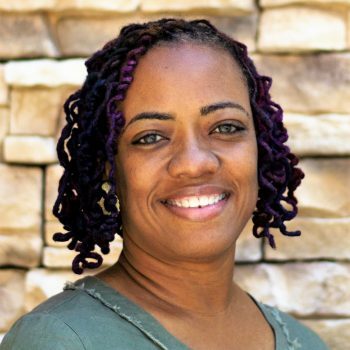 Less than two years with the CCSA, Tameenah went from having one center to a purchasing a second location and brought her idea of creating an additional revenue stream with the launch of her staffing and training company to life. She also went from working 60 hours a week in her one center to now under 20 hours a month between them both. Discovering ways to work less hours while generating additional revenue has greatly helped Tameenah since she is now a single mom of seven! In her free time, Tameenah loves going on cruises and is a confessed cruise addict. She loves to travel the world with her littles and experience all that being a resident of the nation’s capital area has to offer.